Deborah & her band perform during Music & Comedy Night at The Hub. Comedy is at 9pm, followed by music at 10pm. Admission is $10 at the door, 18+ to get in (Must Have Valid ID). $7 admission, two featured acts include Deborah Lombardi and Andy Greenhouse. Open Mic follows the featured acts. 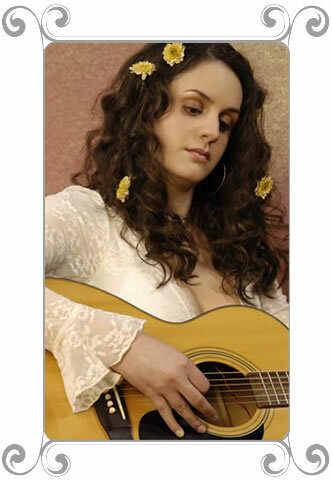 Deborah is available for hire to perform in solo acoustic format as well as backed by her band. Please click here to contact her regarding booking availability.